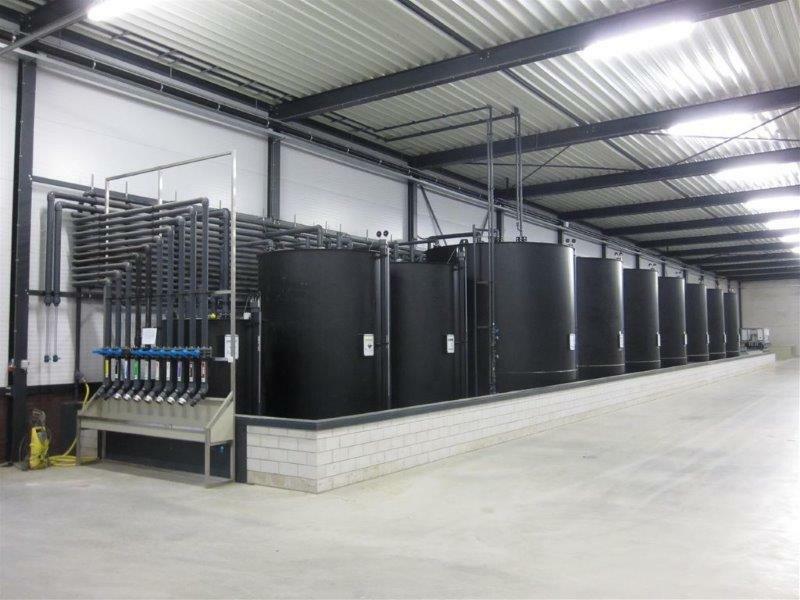 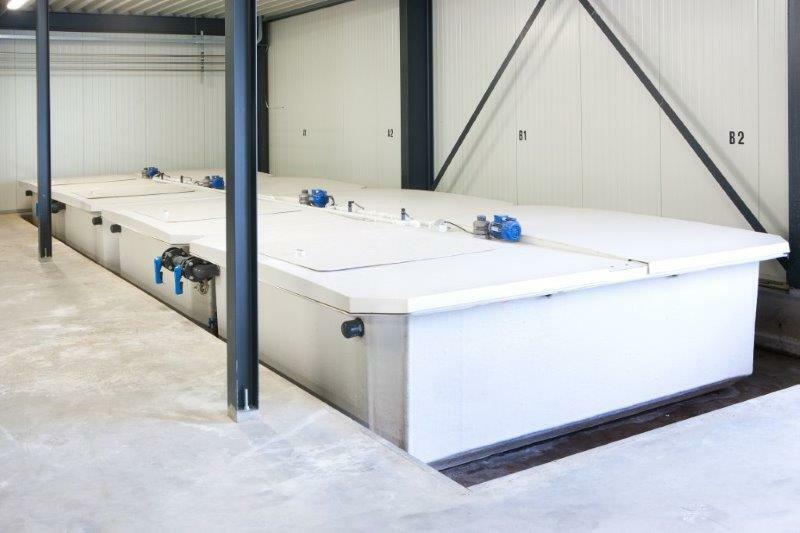 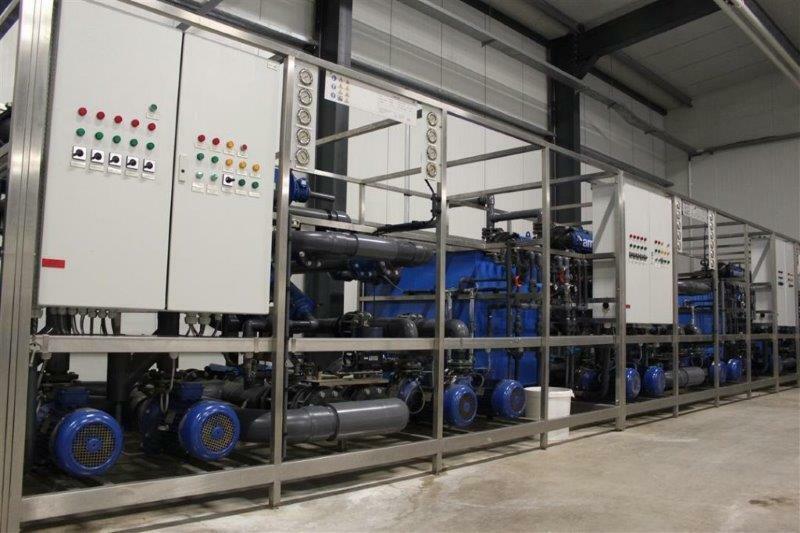 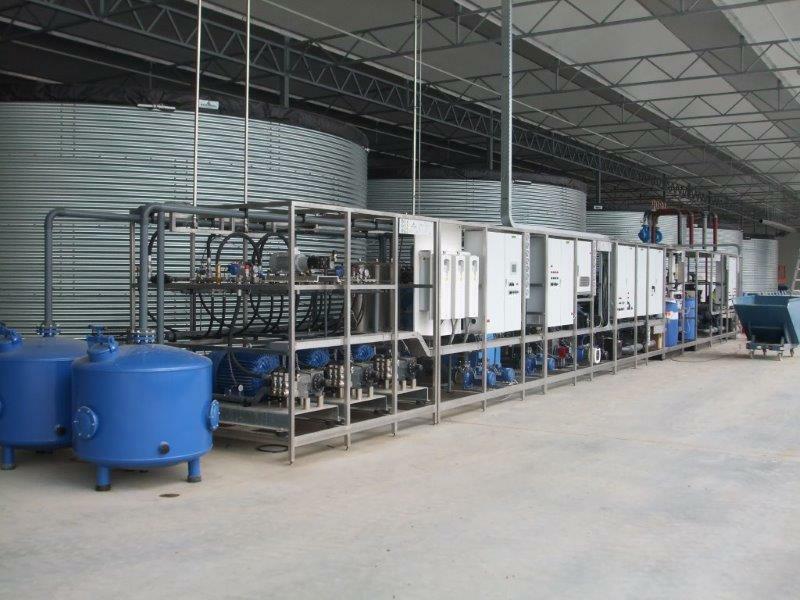 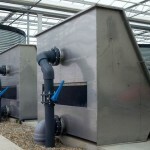 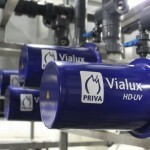 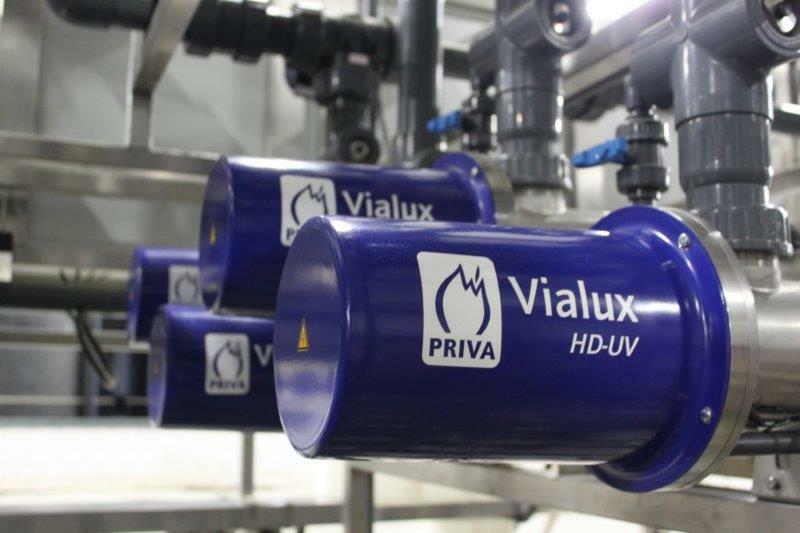 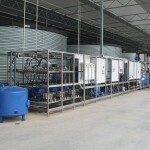 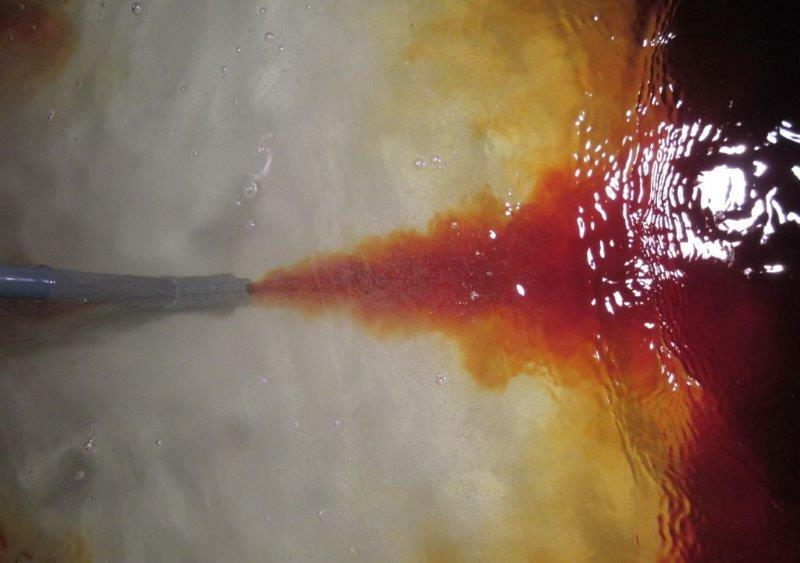 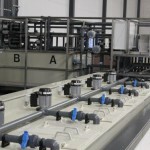 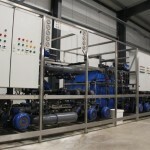 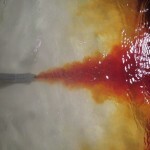 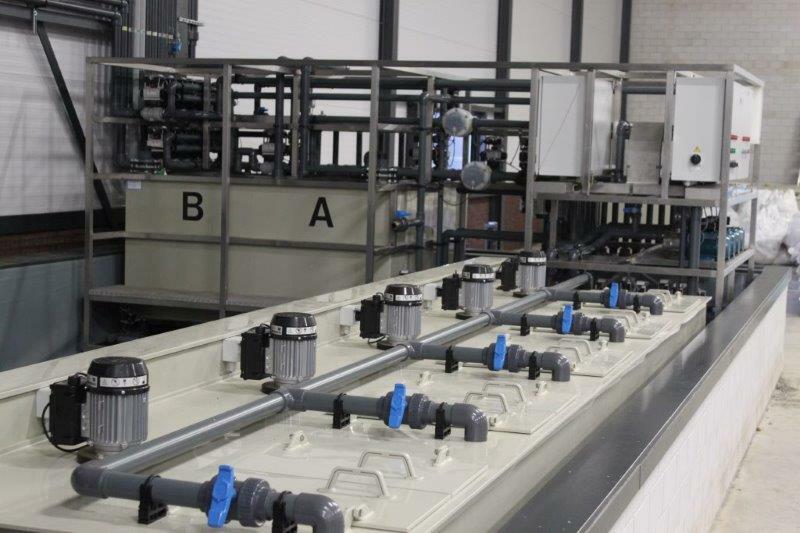 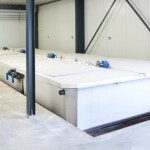 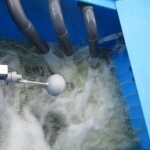 Water Treatment | Tebarex B.V.
Good irrigation water is not always available, but will be the basis for a healthy growth. 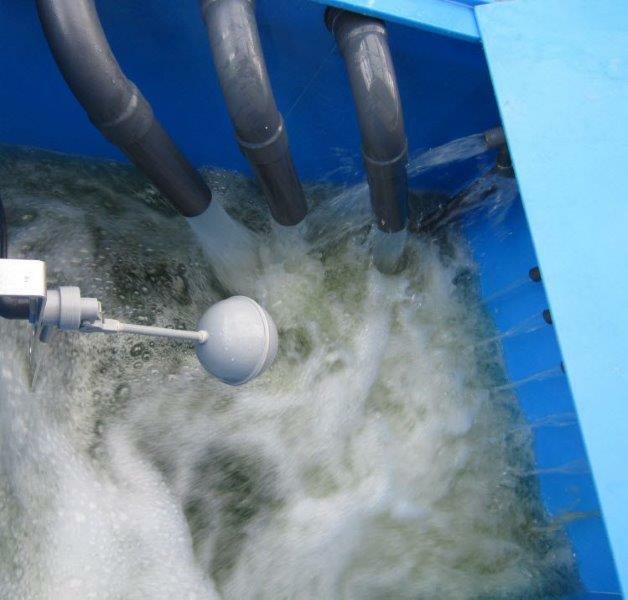 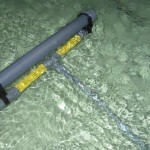 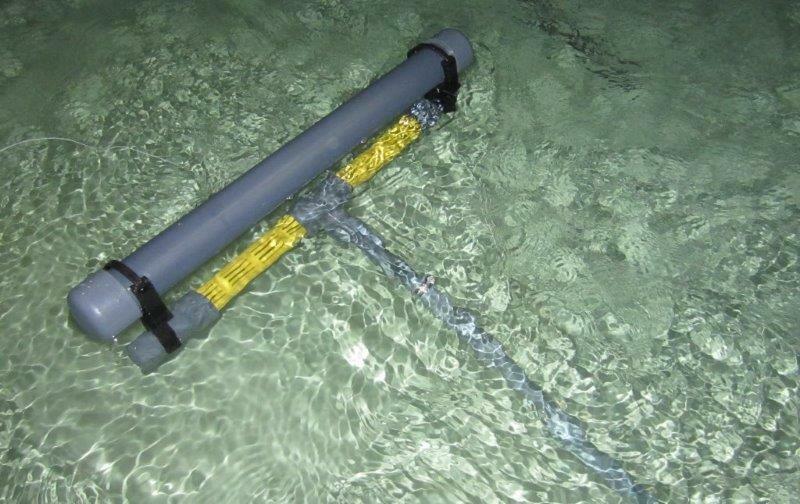 Tebarex can provide a solution for clean and disease-free irrigation water the whole year round. 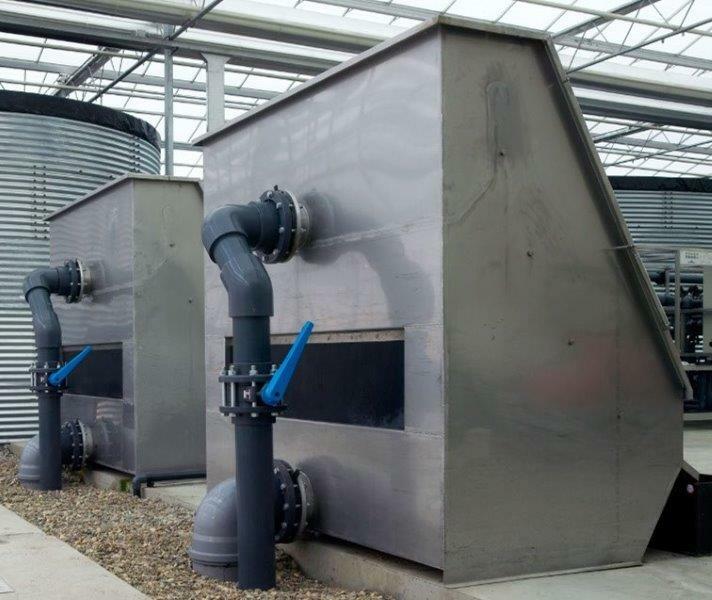 Depending on the grow method fertilizers can be add to the irrigation water, so each plant will receive the best water conditions when needed.